The bring 11 of your girl friends for "Introduction to Hand Guns," a two-hour session withan hour of classroom safety and educational instruction regarding handguns, then typically, a one-hour session of live-fire on our private training range here in Lexington. 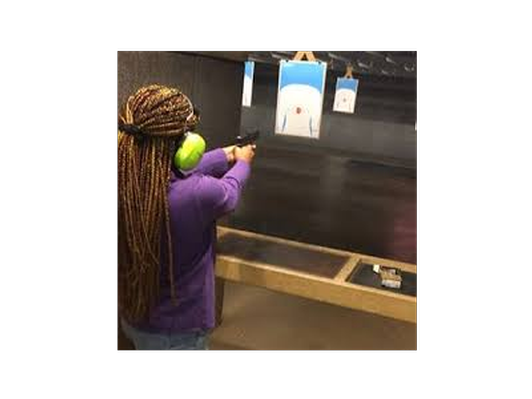 We provide use of training materials, firearms, ammunition, targets, and personal protective equipment (eye and ear protection) for use during the class. This women-only based class is one of our most popular offerings!